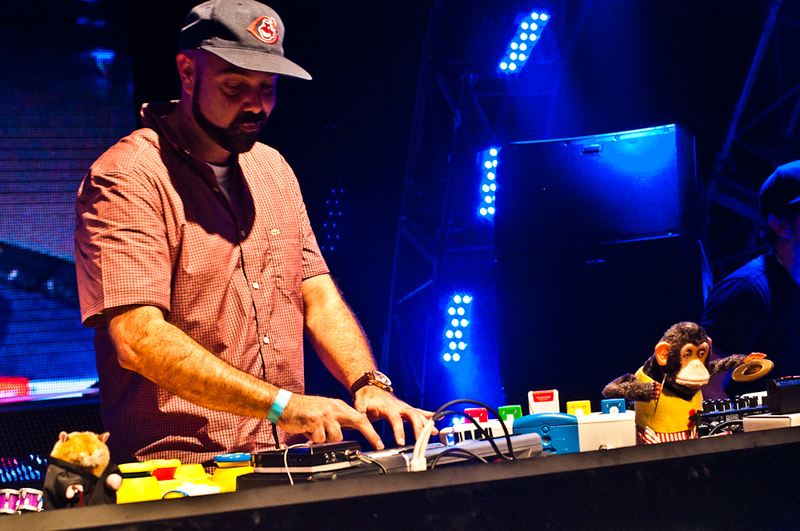 Seeing Is Believing: Jurassic 5’s DJ Nu Mark Coming To Town For Red Bull Thre3Style! Not many DJ’s are as unique as the critically acclaimed DJ Nu Mark from Jurassic 5. Bringing his world famous “Toy Set” to Malaysia, DJ Nu Mark is set to rock the decks at Butter Factory during the Red Bull Thre3Style Showcase on the 22nd February featuring incredible local talent like DJ Fuzz, DJ Cza as well as DJ Bunga from Twilight Actiongirl. Nu-Mark began DJing at the age of 13 in Los Angeles. Over the course of the last two decades, he has amassed a collection of over 35,000 records and refined his production skills and performance to the point where he is widely recognized as one of the key figures in DJ culture. Today Nu-Mark experiments with children’s music toys and constructs full DJ sets around toys most people dispose of by the time their kids are old enough to read. He has toured the world, remixed songs for Nas and Damian Marley, created songs for Saturday Night Live’s Lonely Island and constructed the Tropical Funk Mix “Take Me With You,” a breathtaking blend of Latin, Afro-Beat and Balkan Beat. So what is RedBull Thre3Style? 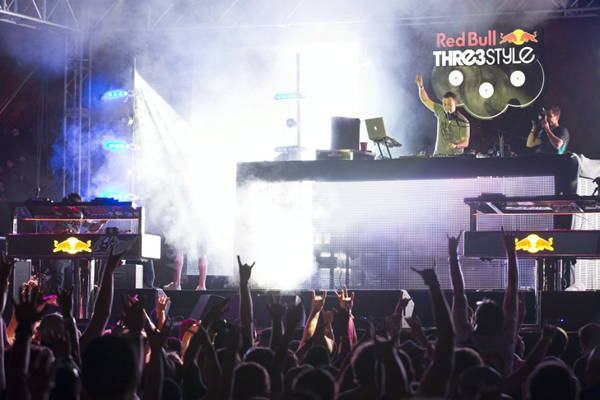 More than just a DJ competition, Red Bull Thre3style celebrates the art of Party Rocking. It is an event that brings together the most important elements of modern DJing. The participants have to play a selection of at least three genres or styles of music in 15 minutes. It doesn’t matter what genres of music are chosen so long as the DJ can make them work together. The participating DJs are judged on their track-selection, technical skills, creativity and most importantly their ability to bring the house down. Sound like something interesting to you? Head on over to Butter Factory on the 8th of March to see talented Local DJs battle it out in the Red Bull Thre3Style Malaysian Finals! The show starts at 10pm and cover charge does apply.